Whether you're looking for open houses near you or in another city, we can help find all upcoming open houses on your journey to finding your dream home. Use our search tool above to find and save Open Houses near you or in your desired area. 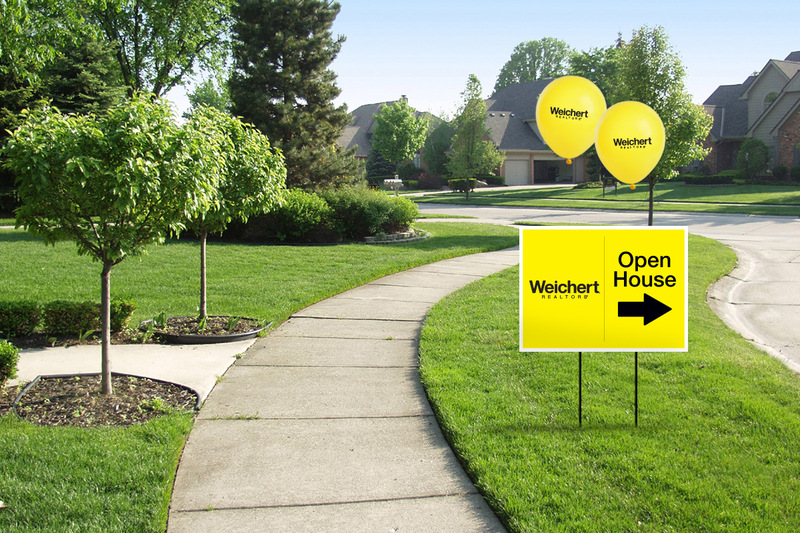 Login to your MyWeichert account to view all the open houses for properties you've selected to tour. Easily search, save, track and share select properties and get alerts regarding the latest relevant open houses.